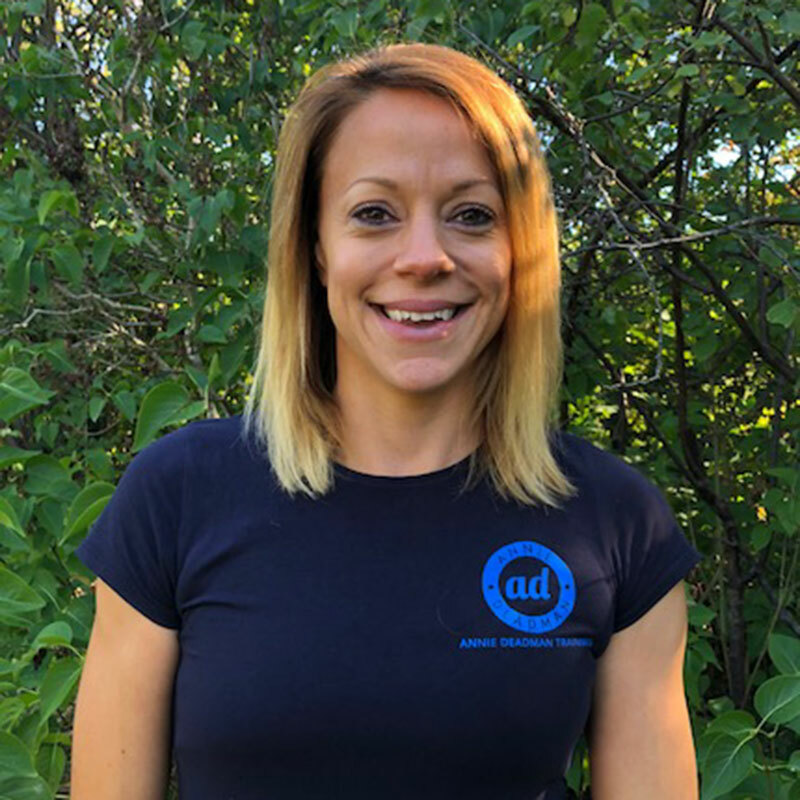 Annie Deadman Training is run with the help of a small dedicated team. These qualified instructors are experienced at delivering high quality, motivational and demanding training sessions. With a few laughs thrown in too. 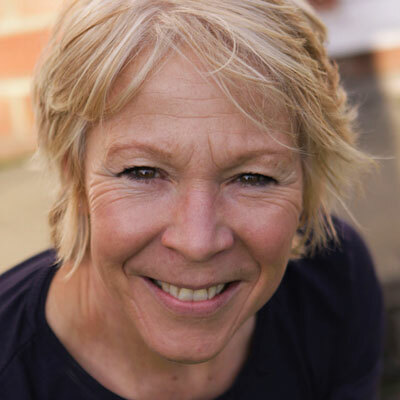 Annie has been a trainer for over 15 years and a Pilates tutor for over 10. She used to be a bit of a chubby woman back in the day but she sorted it and now she’d very happy to sort you. She’s learnt so much between then and now, she’s strong and fit and in the best shape of her life, give or take the odd wrinkle. She knows the pitfalls of ‘dieting’, she knows the constraints of running a family and a business and of trying to ‘have it all’. Annie is also very proud to be able to call herself an author too (have a peek at the media page for details). With Annie and her team, you are in really safe hands. 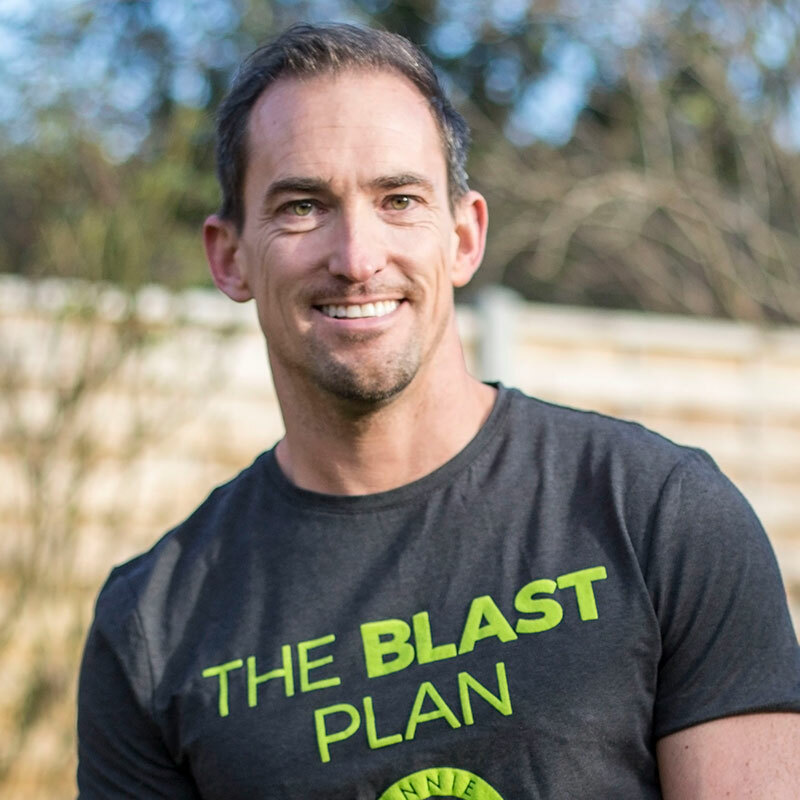 Personal trainer, Blast leader and class instructor, Aaron will push, support, encourage, challenge and educate you. He has a wealth of experience, previously a semi-pro football player, but he’s hung up his boots and contents himself with a Liverpool FC season ticket (don’t hold that against him). Anna’s experience with clients, group training and fitness competitions are an asset we are very glad to have. She runs Circuits, Bootcamp and Strength sessions for us and has a knack of making you go the extra mile. A body pump, pilates, bootcamp and circuits instructor, Rachel comes equipped with a host of skills. She has masses of energy and can always see the funny side in your pain. 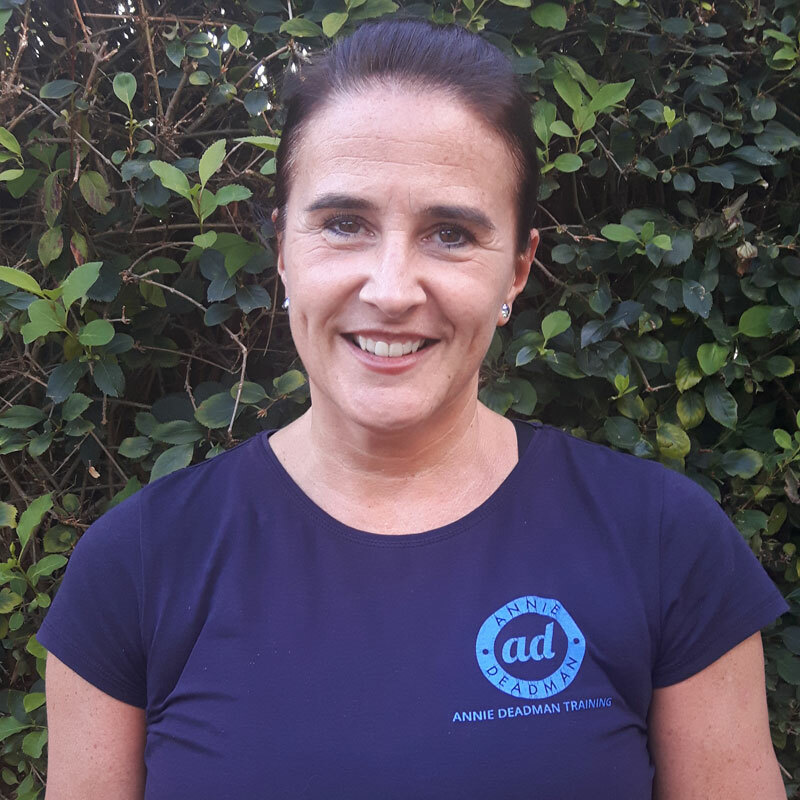 Rachel runs Bootcamp and Circuit classes for Annie Deadman Training.